A second half goal by Rancho Cucamonga’s Lauren Perry proved to be the difference in the Cougars’ Baseline League home victory over Los Osos, 2-1. Devyn Kelsey of the Grizzlies provided the early lead with a goal in the first half but it was Olore Imoohi of the Cougars, who was responsible for tying the game after a successful free kick opportunity. It was the first league win of the season for Rancho Cucamonga (10-2-2, 1-1-1) while the Grizzlies suffer their third straight league loss. 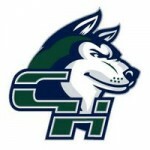 Olivia Seddon struck first for Chino Hills in the 2-0 victory over Upland with a shot to the upper right corner. Madeleine Tarin added to the lead with a header off an assist from Jessica Miclat. Jordan Tadros had one goal and an assist in the first half for St. Lucy’s in the victory over Etiwanda, 2-1. Tadros was credited for the assist on the goal scored by Nicole Leggio. The only score of the second half came off a penalty kick by the Eagles. Brooke Kortekaas scored three goals in the Braves dominant performance over the Jaguars, 11-0, in Mt. Baldy League play. Ashlyn Farino and Diana Pineda contributed to the Braves’ shutout victory with two goals apiece. Allison Brossard, Kastel Heinold, Alex Hargrave and Caitlyn Sanchez also scored in the game. Colony defeated Chaffey, 3-1. Christine Vandenberg, Caeylee Esquivel and Natalie Treto all scored for the Titans in the second half against the Tigers. Gaby Hinojosa had three goals for Citrus Valley in the 8-0 win over Eisenhower while Valerie Warren added two goals. Johanna Mota scored a pair of goals for Carter in the first over Redlands, 2-0. Marina Medeiros had eight saves for Redlands East Valley in the Citrus Belt League victory over Yucaipa, 3-1. Hailey Montoya, Brenna Dolen and Aly Olsen each scored for the Wildcats. Bloomington remains undefeated this season following its 6-0 victory over Fontana. Claremont High School quarterback Raine Pohaku Kaheaku-Paiva and Rancho Cucamonga High School wide receiver Colin Wong have confirmed that they will play in the Polynesian All-American Bowl Game this Saturday in the city of Oceanside. 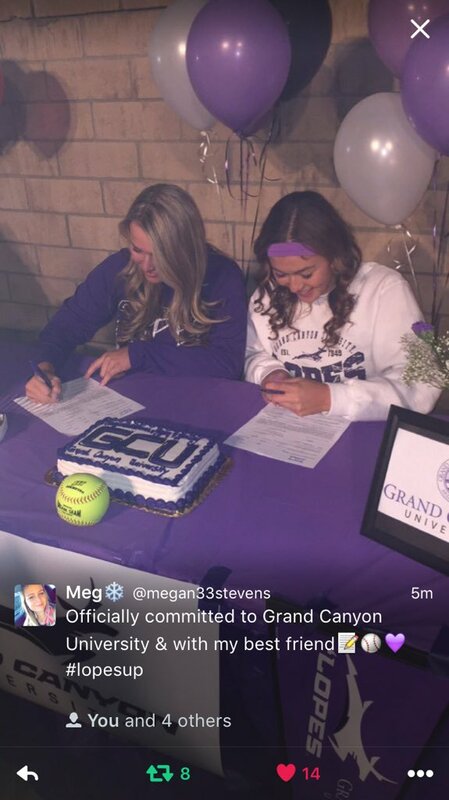 Rancho Cucamonga junior Grace Coelho ‏has verbally committed to play soccer at the University of Toledo. Coelho will compete with the Cougars this season in a tough Baseline League schedule. The team will begin its season with a first round game against Carter in the Fontana Summit Tournament. 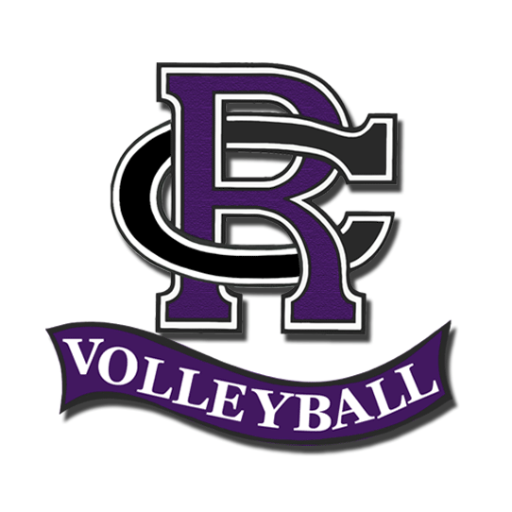 Shelby Kraft, Los Osos – San Diego St.
On her 17th birthday, UCLA commit and Rancho Cucamonga volleyball player Kylie Miller reached the 1,000 career kills milestone in the game against Citrus Valley. Miller was informed by the coaching staff this week that the milestone was insight. She entered the game with 991 career kills and surpassed the milestone with a 20-kill performance against the Blackhawks, defeating the team in three. “We didn’t play our best game but we pulled through and got the win,” Miller said. The Cougars have expectations going forward this season with the overall goal of winning CIF. Rancho Cucamonga football player Khalil Muhammad stated on Twitter that he has committed to play football at UCLA, after taking a trip to the campus last week. Muhammad is listed as an athlete but will likely join the Bruins as a running back. He joins Lokeni Toailoa of Carter High in Rialto, who had committed to UCLA in March. Other coverage area players, who will be on the UCLA roster as early as the upcoming season include Nate Meadors of San Gorgonio and Josh Woods of Upland. A total of 5 teams from the Baseline League made the CIF Girls Division 1 playoffs: Rancho Cucamonga, Chino Hills, Los Osos, Etiwanda and Upland. The Baseline’s No. 3 team Los Osos is traveling on the road against Flintridge Sacred Heart while Etiwanda and Upland received at-large bids and will travel as well. 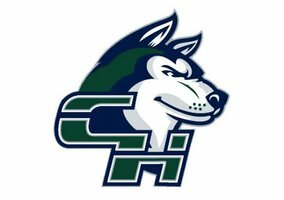 The Rancho Cucamonga Cougars and the Chino Hills Huskies are listed on the bracket as the host team, but a jersey violation will send the Huskies on the road to Long Beach Millikan. The violation was because of a “two-inch strip on the shoulder of our jerseys on Jan. 3 against Ayala,” said Huskies’ coach Andy Plascencia. Rules such as the one about the jerseys became effective by the CIF at the start of the New Year. The team has since ordered new jerseys that comply with the new CIF rules. Since the Huskies did not have an actual home field until the final two weeks of league play, Plascencia is not worried about having to travel to Long Beach despite still being considered the home team. The CIF Girls High School Soccer brackets for Division 1 through 7 have been released. “One and done” doesn’t quite have the same connotation in the case of Rancho Cucamonga High School football as it does college basketball. But the Cougars are incorporating a senior transfer quarterback for the second straight season courtesy of Gage Pucci’s transfer from Damien. Adam Friederichsen, a transfer from Carlsbad La Costa Canyon prior to last season, completed 57 percent of his passes for 1,849 yards with 15 touchdowns and seven interceptions before walking on at Arizona following his lone season at Rancho Cucamonga. Pucci’s numbers in two seasons as a starter at Damien don’t measure up, but the 5-foot-11, 195-pound rising senior will be surrounded by much more talent at Rancho Cucamonga, one of the best two or three programs in the Inland Valley. 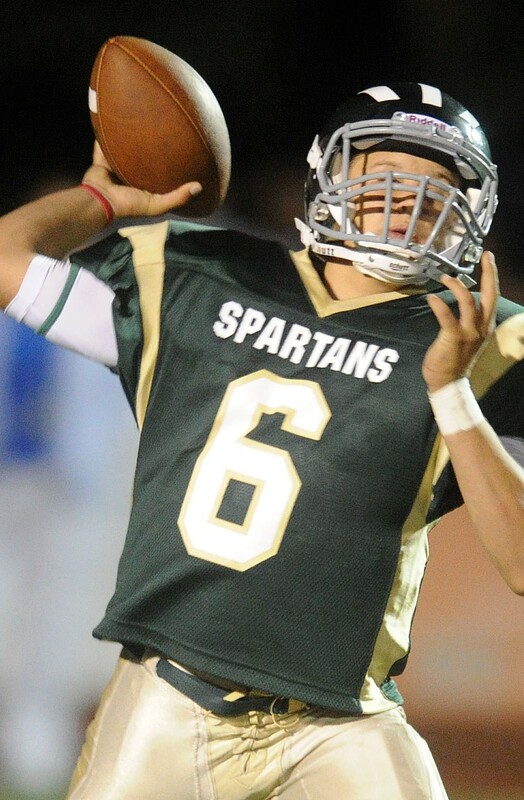 As a junior at Damien, Pucci completed 47 percent of his passes for 1,498 yards with 15 touchdowns and 17 interceptions.